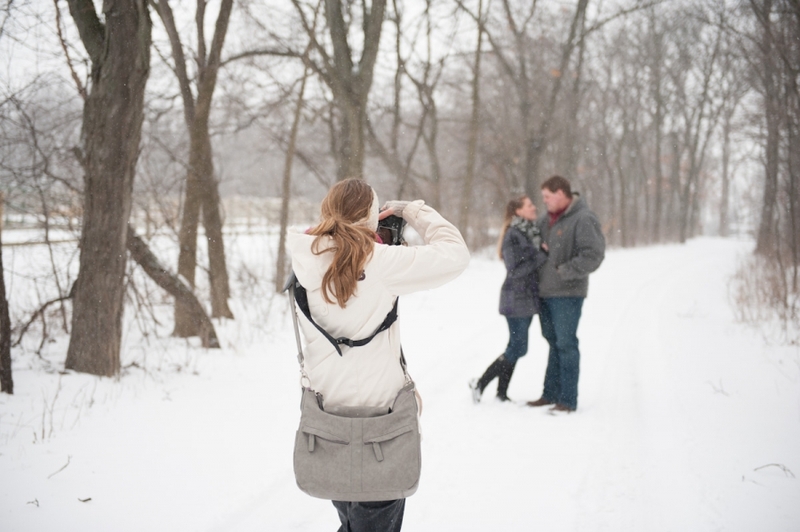 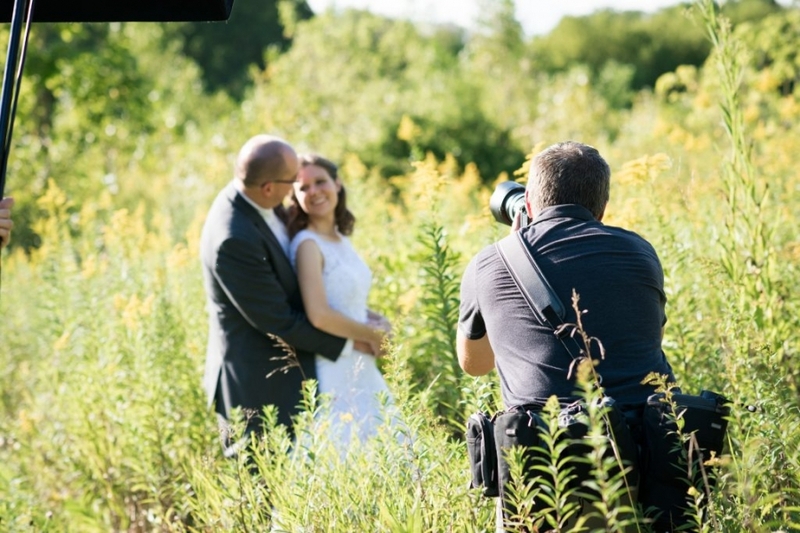 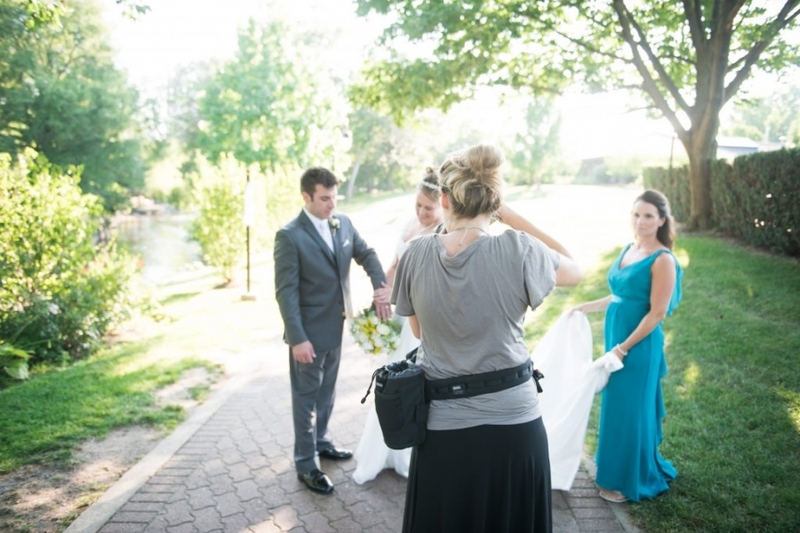 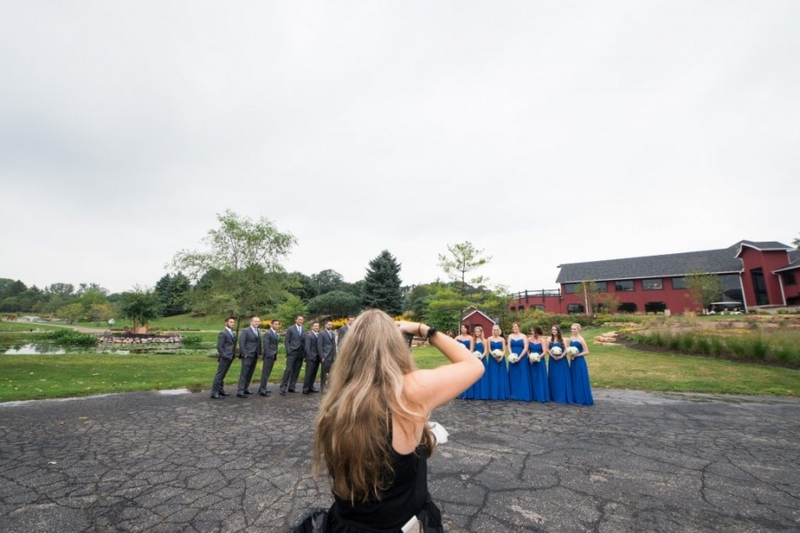 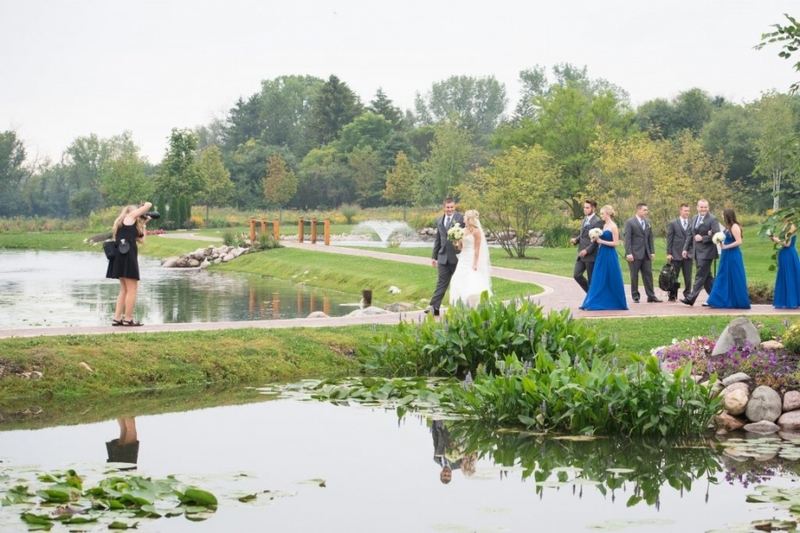 We are David and Stephanie Hulthen, a husband and wife photography team based in Northern Illinois. 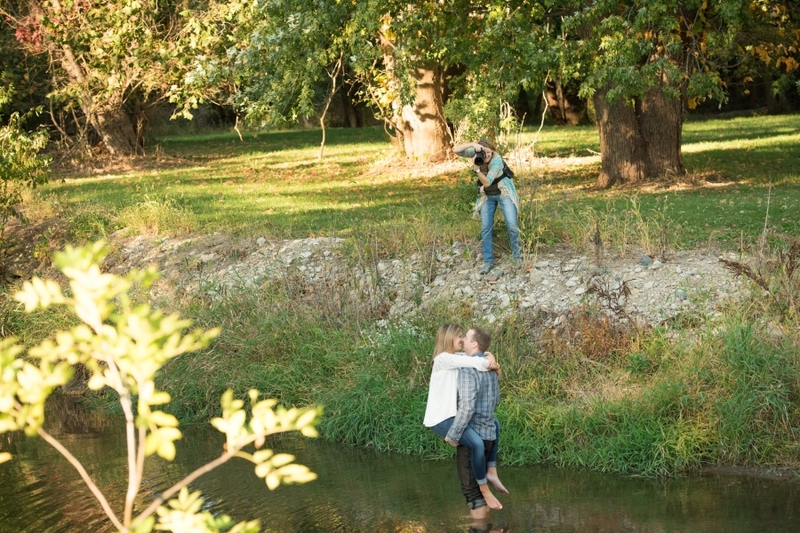 We love marriage and desire to use our artistry to serve others. 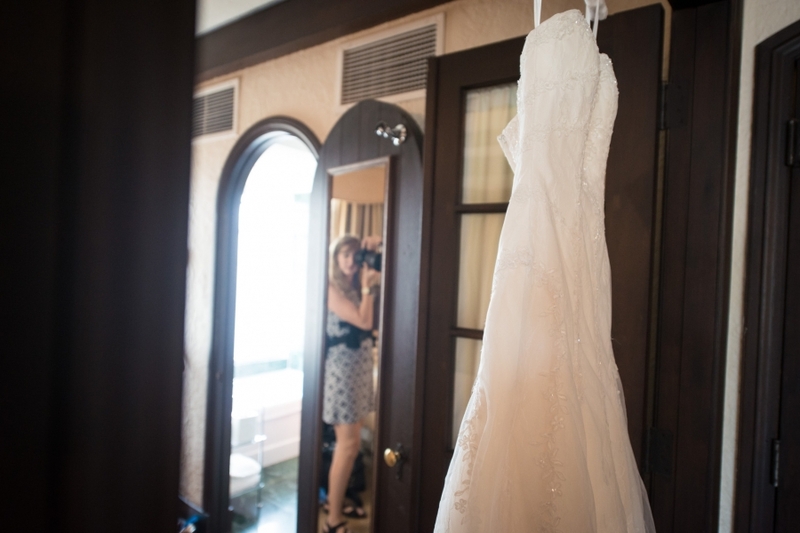 Investing in our brides and grooms on a personal level is so important to us. 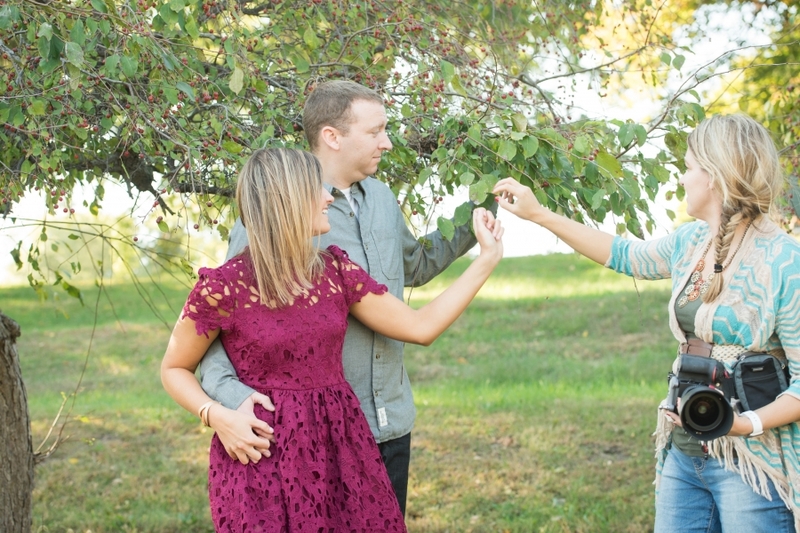 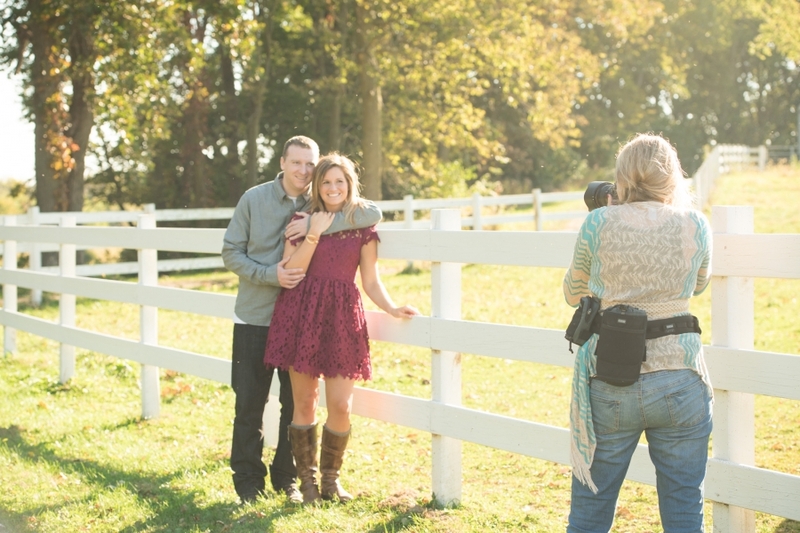 We would love to meet you, hear all about your wedding plans and how you became best friends. 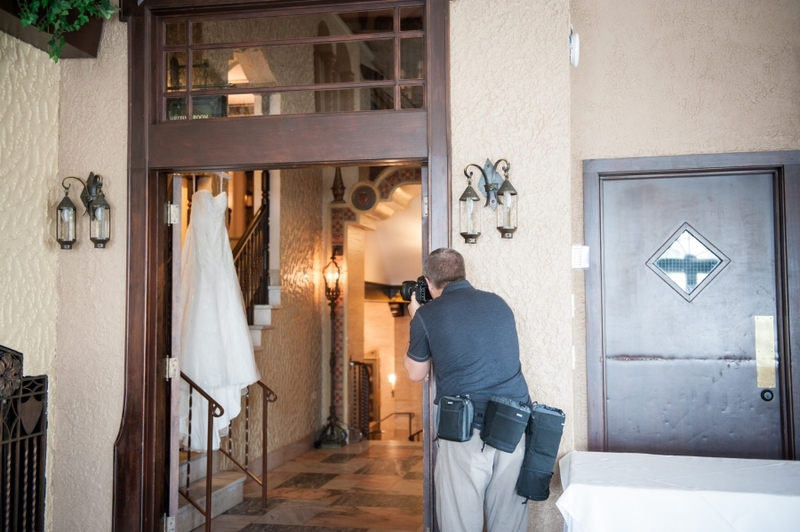 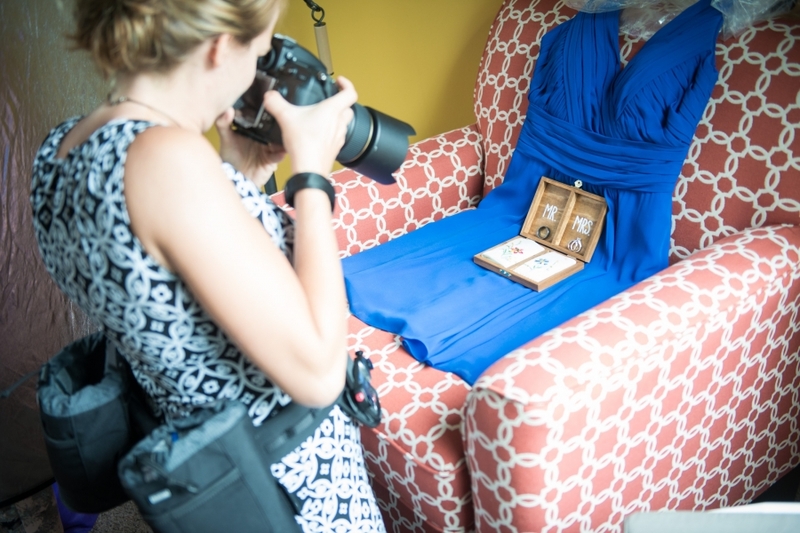 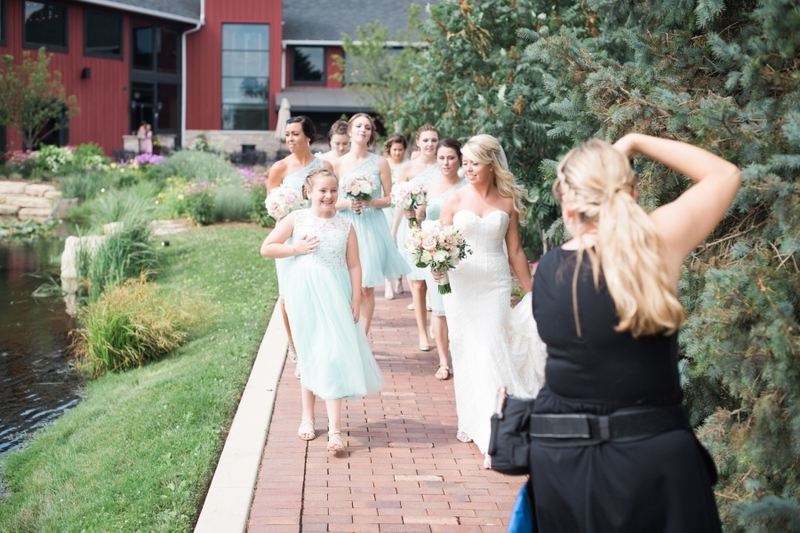 It is our passion to document your wedding day and present you with an amazing family heirloom of captivating, beautiful and memorable photographs. 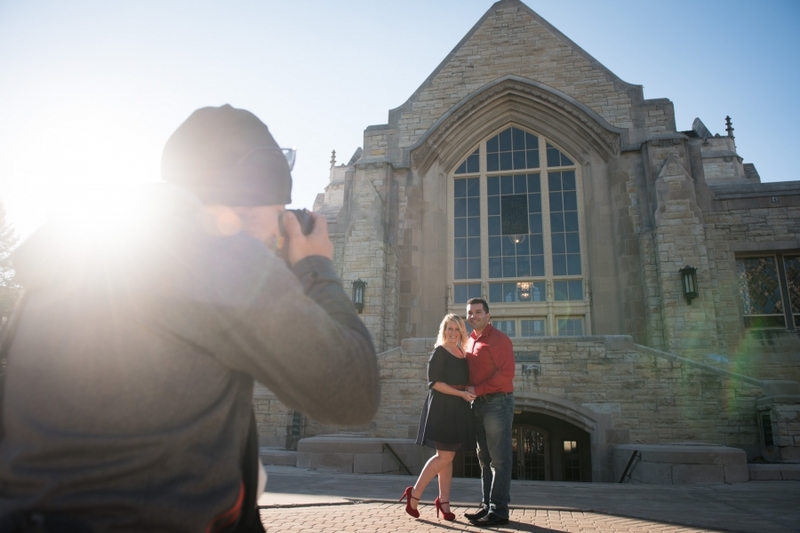 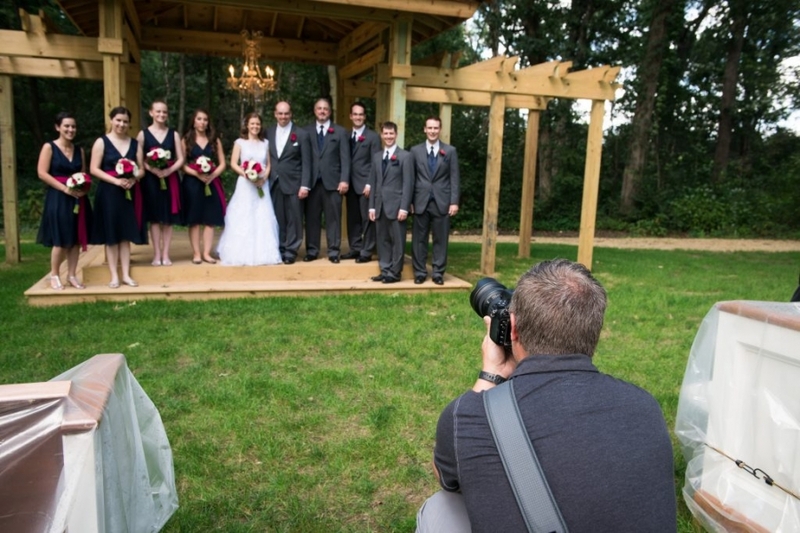 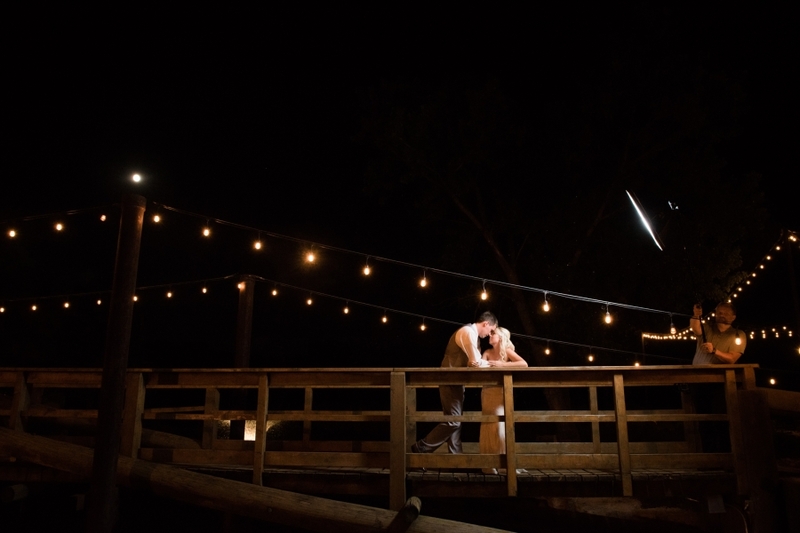 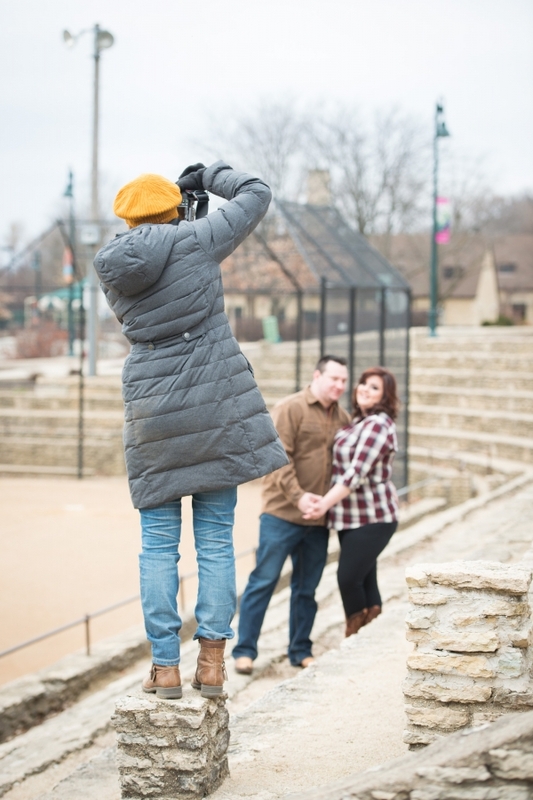 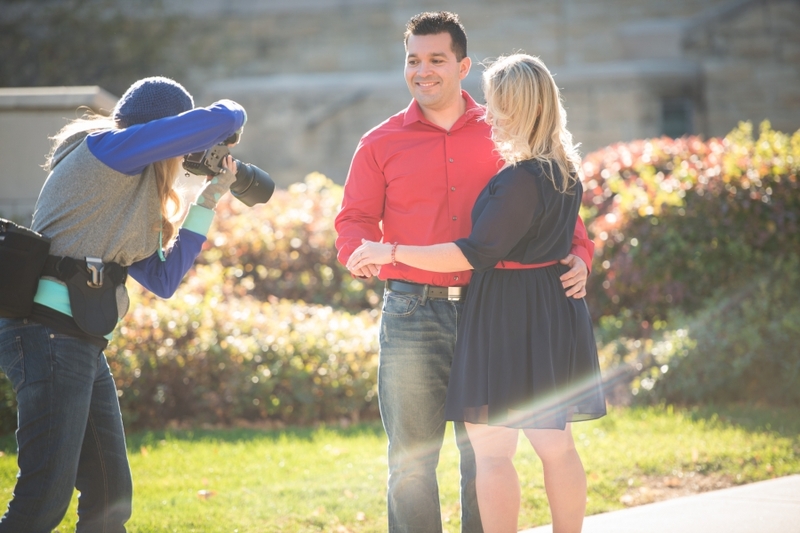 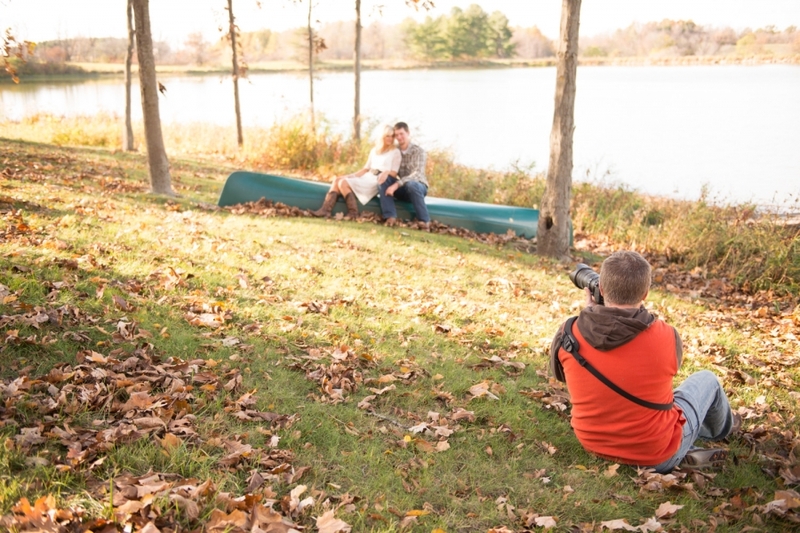 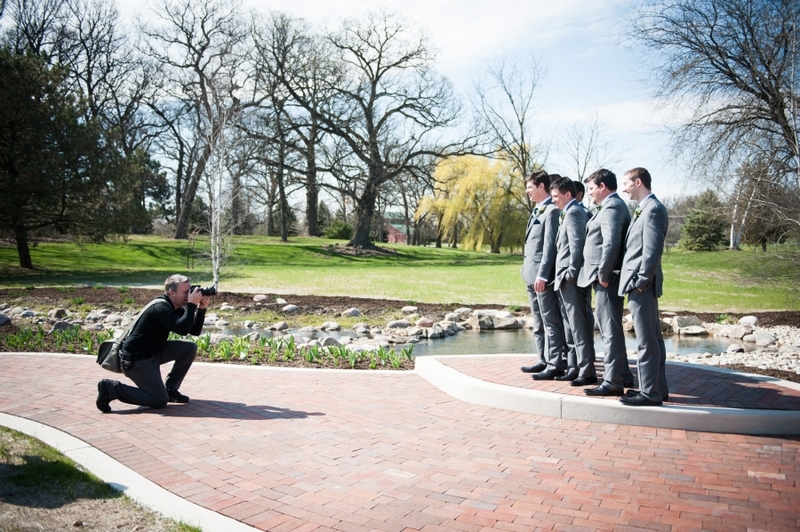 We would love to send you more information about our engagement and/or wedding photography… contact us here. 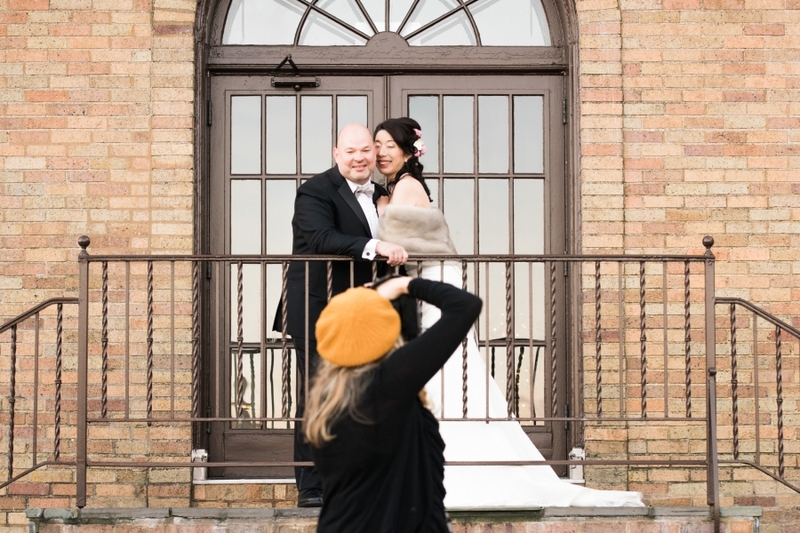 Fun facts about us: We are a blessed married couple (almost 20 years)! 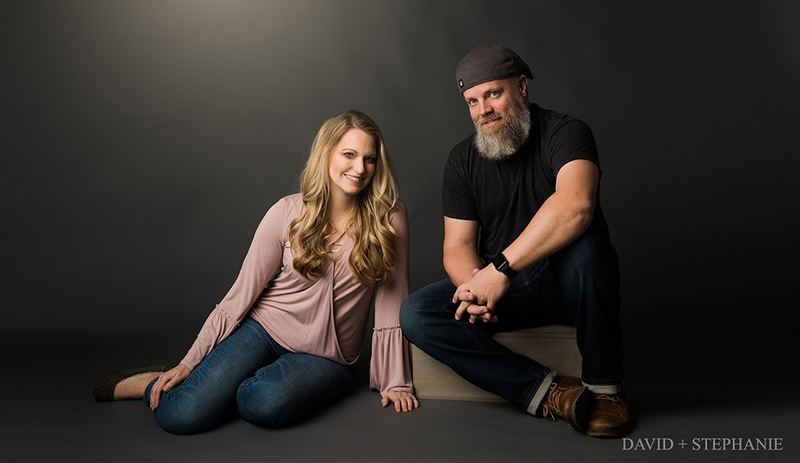 We love coffee, singer-songwriter music, watching volleyball games, chasing around our dogs, snuggling, bicycling, and camping.